Shake it up, shake up the happiness, c'mon y'all... It's Christmas time! 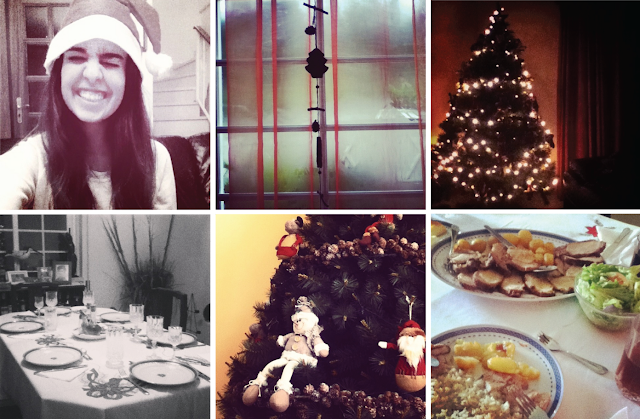 Cozy home, fireplace, food, deserts, decorations, lights, movies, selfies, family, friends, love and happiness. Chirstmas is my favourite time of the year, right after summer! Hope you enjoy it like I did! Merry Christmas!